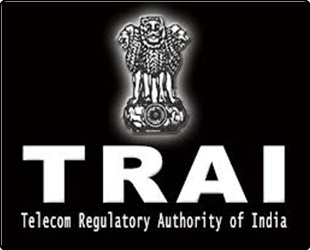 Telecom Regulatory Authority of India (TRAI) passed amendment to increase Broadband speed to 512Kbps from 256Kbps. According to telecom consumer complaint Redressal (Third Amendment) regulations 2012, the TRAI approved decision to modify Broadband speed from 256Kbps to 512Kbps. The Department of Telecommunications (DoT) has revised the broadband pseed in consonance of the National Telecom Policy 2012 and TRAI recommendations. This new amendment will be implemented and with effect after publication in the official gazette. This newly raised broadband speed would benefit internet users to experience faster browsing access across India after decision by TRAI.